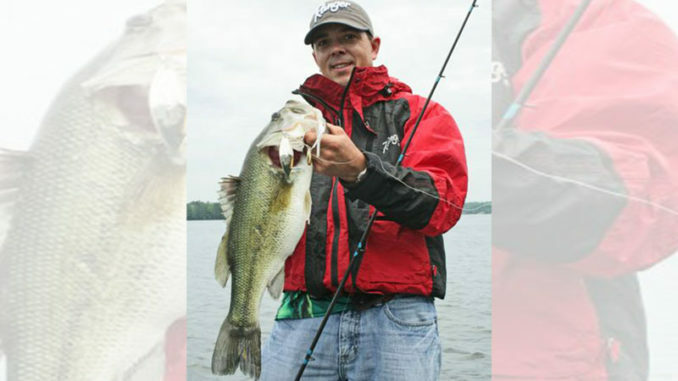 Bass pro Dearal Rodgers said water around rocky points and banks is warm enough to draw bass shallow. 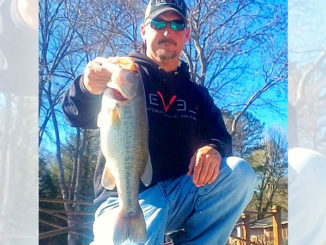 For bass pro Dearal Rodgers of Camden, S.C., successful fishing on Lake Wateree this month and throughout the winter means one thing: bass on the rocks. Rocky areas are key this time of year, Rodgers said, because the rocks hold heat from sunshine, and they are more prominent around steeper drops. 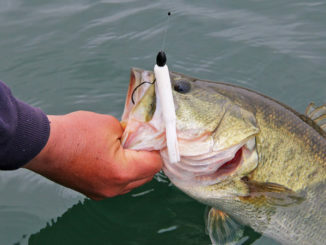 The water near rocky areas is warmer than other parts of the lake, and that attracts baitfish such as threadfin shad and small bream: favorite foods for bass. The rocks also are prime habitat for crayfish, which are like candy to a hungry largemouth. 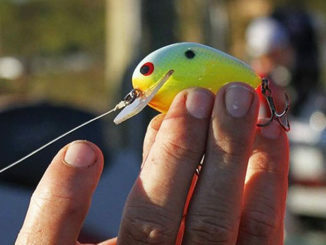 Rodgers said his favorite lures for this rock-fishing include a No. 5, No. 7 and sometimes a No. 8 Rapala Shad Rap in shad or crawfish patterns, a ½-ounce green-pumpkin Buckeye Mop Jig with a crawfish trailer, or a shad-colored Rat-L-Trap, especially when bait or birds are present.